Finally! AirPlay 2 is now available on iOS 11.4. 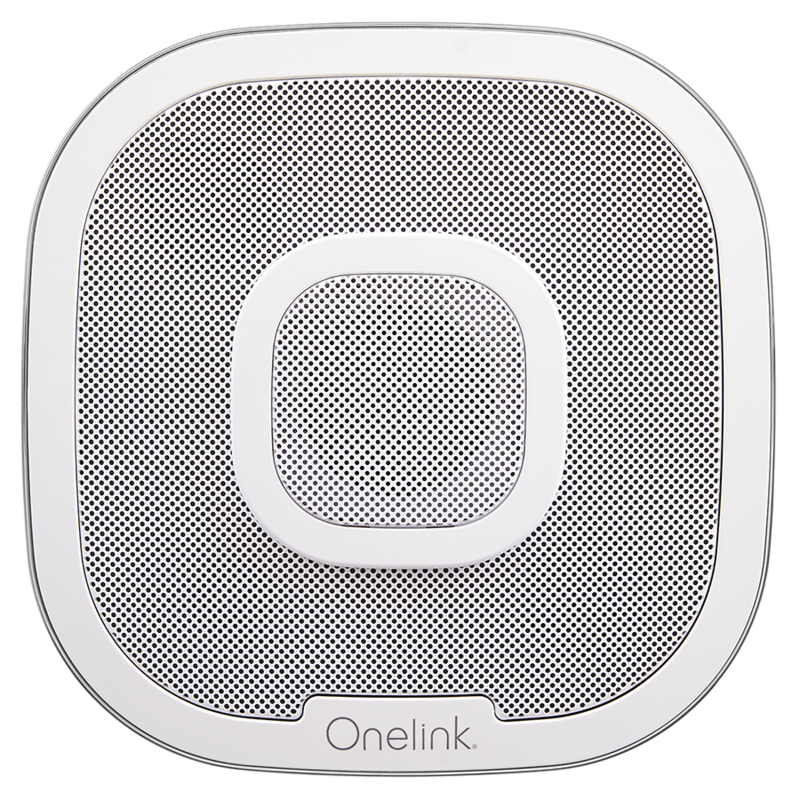 With AirPlay 2 you can stream to multiple speakers from your iOS device. 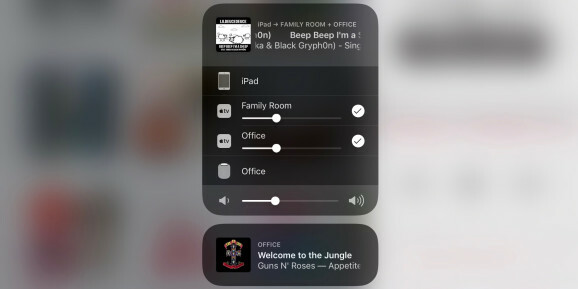 AirPlay 2 features a larger buffer and better clock syncing between devices which keeps your music playing without any annoying hiccups. 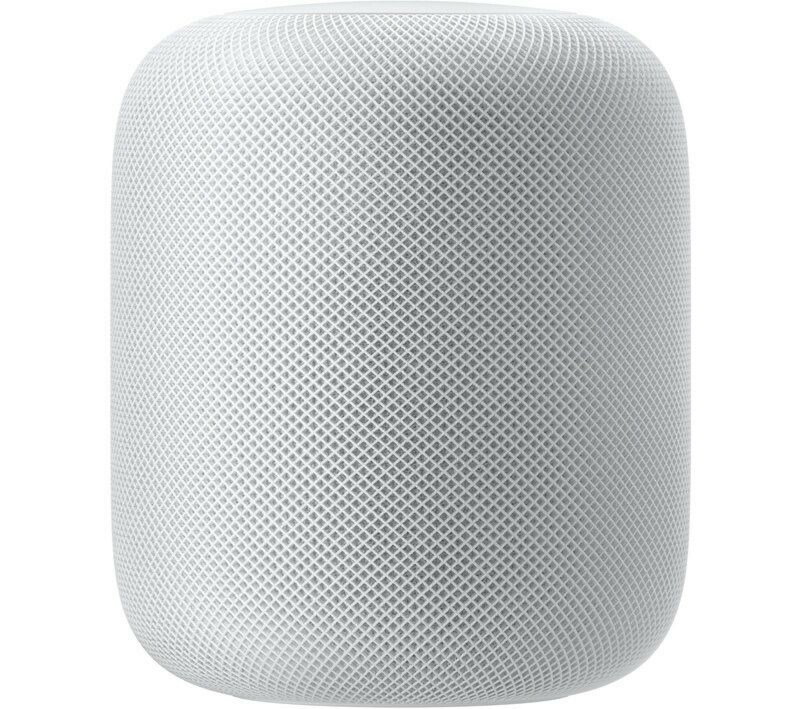 You can now tell Siri to play music on whatever speakers you like as well as using the move command to move the music to another speaker – super handy when you’re moving around the house but don’t want music playing everywhere. Update to iOS 11.4 today and let us know in the comments what you think of AirPlay 2!